UK-based Guapo has been kicking around for about 20 years, showing off their chops in various configurations and lineups. Obscure Knowledge features leader Dave Smith on drums, Kavus Torabi on guitar, Emmett Elvin on keyboards and synthesizers, and James Sedwards on bass. The album is arguably one long track, broken into three parts. The album title is from the writings of Aldous Huxley, a fitting reference for Guapo’s musical dystopia. 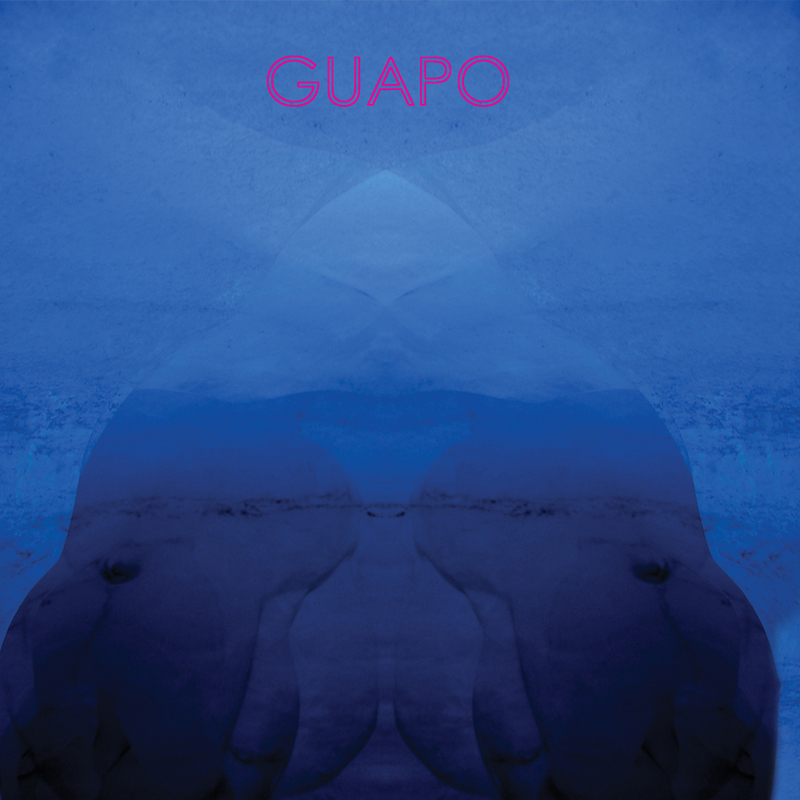 Taking their cues from post-rock, 70’s prog (especially Zeuhl and Krautrock), psychedelia, and avant-metal, Guapo provides a drone-ridden, power-trio plus keyboards approach. The group demonstrates restraint as themes slowly evolve, building and holding tension. For example, the first track begins with walls of keyboards, ascending riffs, and a driving rhythm section. But after several minutes, it morphs into an ominous keyboard / guitar motif, then a progressive rock oriented theme. The second track is a more atmospheric piece, laden by keyboards and interspersed with guitar effects. The final track, a 12-minute jam, features more emphasis on guitar and bass than the rest of the album. Fans of Guapo’s previous releases will find much to like here. And for those intent on exploring the sounds of this group for the first time, Obscure Knowledge is an excellent place to start.